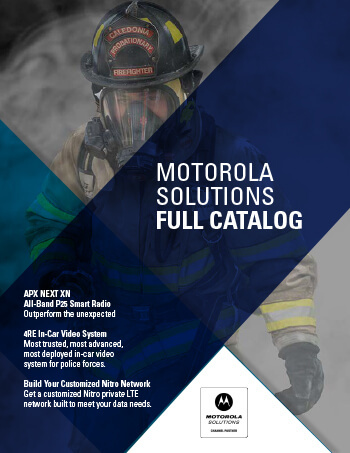 The Motorola Solutions Elite Service Specialist is the highest level of service relationship. It represents the greatest level of Motorola/Servicer agreement and interdependence. Motorola Servicers who attain this level have demonstrated consistent capabilities in performance, personnel and commitment to Motorola products and services. As an Elite Service Specialist, we can perform Installation and Repair Services for Motorola’s Two Way Radios.